Here at CLK Art, there is the opportunity the meet the world’s number one master copyist during his live painting demonstration on Saturday 20th October from 1pm. 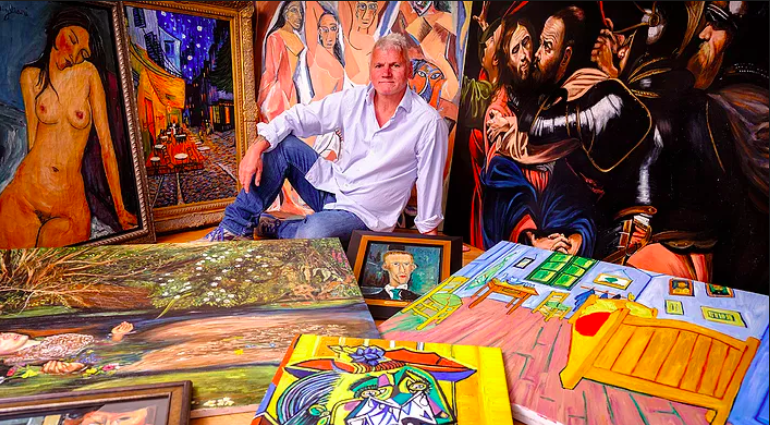 With more than twenty-five years of experience replicating great works of art, David Henty is now considered the world’s best art forger/copyist. He has considerable expertise in convincing the viewer and art experts, having mastered the techniques and idiosyncrasies of some of the most iconic artists, from Michelangelo and Caravaggio through to Pablo Picasso. Each piece involves rigorous preparation through David’s immersive research process, studying the original painting, developing an understanding of how the artist worked, and sourcing materials true to the period. David Henty’s history as a copyist/art forger starts, appropriately enough, with a conviction for forgery, more than twenty-five years ago. It was while serving the resulting prison sentence that David’s passion for art was rekindled. Quickly seduced by the technicality of copying, he has honed his craft to perfection, establishing a thriving legitimate business. David explains that his is a very different discipline to producing the original artwork, and that copying is notoriously difficult. Mastering an artist’s unique style, however, is a challenge he embraces. It is only once he’s developed an affinity with the artist, that he’s connected with him or her that he will attempt to emulate their style. This means that David’s preparation for a painting begins even before his brush touches the canvas. Prior to starting work on a piece, David will delve into the artist’s life and thoughts in order to get beneath the skin of that person. He derives huge satisfaction from deconstructing a work and analysing how to lay down each stroke, as well as mixing the perfect palette. There is the upmost importance of copy artists in the art world to produce works of the greatest artists that have ever lived; once this art form has gone it will be lost forever. 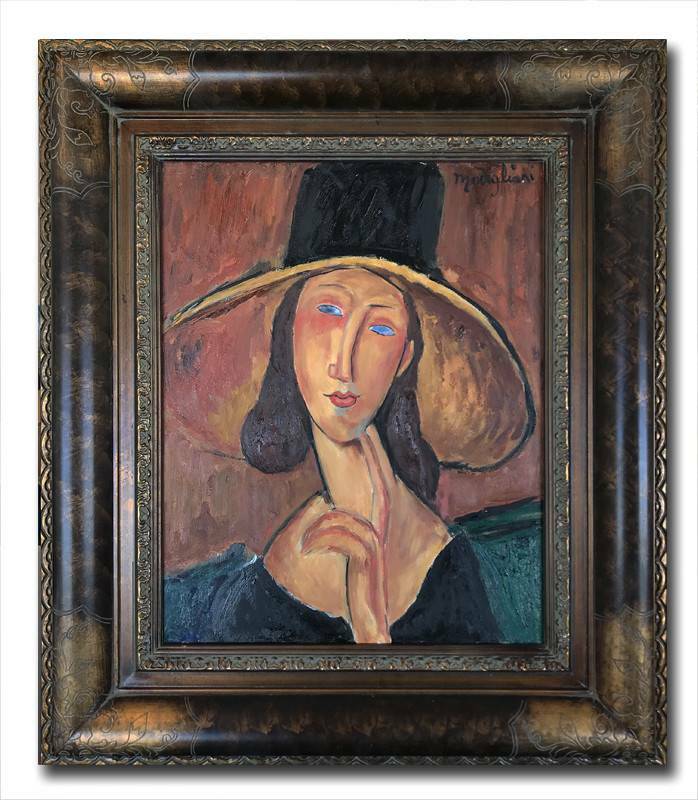 David Henty produces his highly collectable paintings for enthusiasts and private collections around the globe. 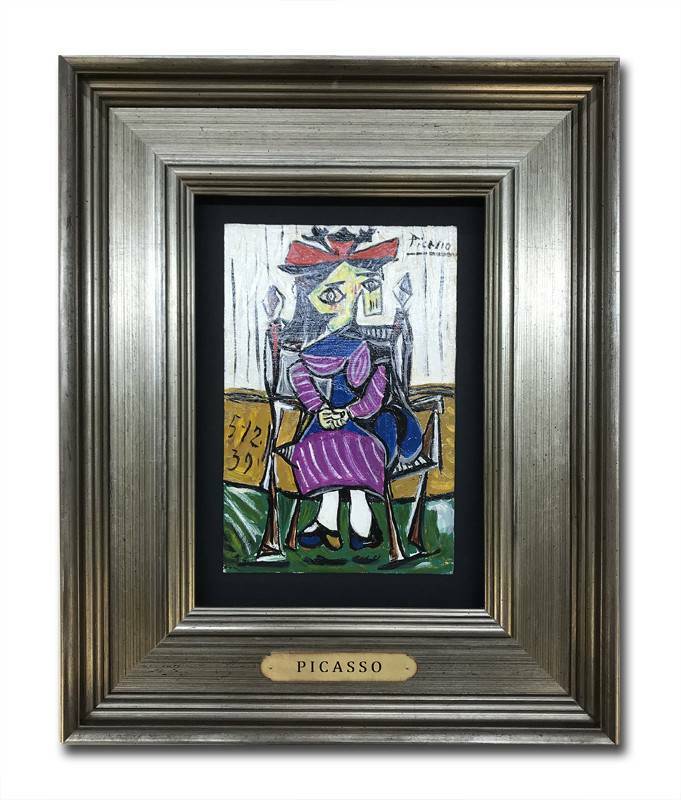 Each original piece is presented in its own bespoke, handmade frame and signed on the reverse by David to certify authenticity. A star in his own right, David’s copies have come to the attention of high profile media channels such as The Sunday Telegraph, the BBC, and Radio 4, who have all run articles on him, as well as an appearance on the Sky Art channel, Sky News and many more. David also speaks on his specialised field of art forgery. There is a book in process and a film about David’s life. Hereford Films is in the early stages of producing the film based on the life and crimes of David Henty. The working title is ‘Picasso Before Breakfast’. The script is being written by the one and only Nick Moran, the actor and producer, known for Lock, Stock and Two Smoking Barrels, Harry Potter and The Deathly Hallows and The Musketeers to name but a few. “Arguably the world’s most celebrated copyist,” Stratford International Words and Music Festival. Pablo Picasso: Good artists copy; great artists steal. View artwork by David Henty. Please contact the gallery to register your interest in attending the live painting demonstration via e: sales@clkart.co.uk or t: 01925 757799.